Following up with programs after your interview can be a tricky and confusing time. Luckily, you can find some clarity on some of the most common post-interview follow up questions below! 1) Should I follow up with a medical residency program after taking an interview with them? Yes! Following up with programs is an essential aspect of showing respect, gratitude, and interest in the program. 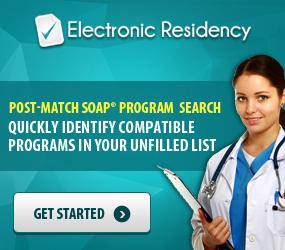 2) How should I follow up with the residency program? There are two methods of following up which we generally recommend: sending an email and/or writing a handwritten letter. 3) What should I include in my follow up correspondence? First off, you should consider sending an individualized email to each person you interviewed with. The content should be tailored to your specific experiences with them (as well as overall). Don’t send out a generic email and Cc everyone you think should read it. If you decide to craft a Follow Up Letter, it should be similar in nature to post-application Follow Up Letters. 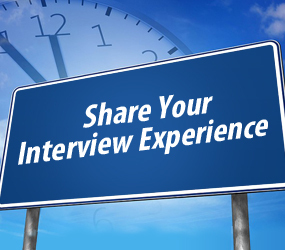 However, now you can include your actual experiences during the interview rather than hypotheticals. If you’ve already written and sent in-depth emails, perhaps consider making your handwritten letter much shorter, more of a “Hello, and thank you again!” type of deal. Avoiding too much redundancy is certainly advised. 4) Should I call programs? The thing is you can call programs, but we don’t necessarily recommend it. It runs the risk of coming off as a bit pushy and also making a poor impression (for many possible reasons). On the other hand, if you became best friends with the Program Coordinator during your visit and you feel like giving them a follow up call, go for it. This one is going to be up to your discretion. 5) A program told me that they really like me and hope that I match with their program. Should I respond? Yes! This is a great opportunity to further express your interest in the program, should that be the truth. However, we typically recommend against inflating the truth or telling a program that you are going to rank them #1. The only exception is that you tell your TOP program and ONLY them that you will rank them #1. Dishonesty is a red flag in every scenario, so don’t say that to multiple programs. And remember, it is a violation of the NRMP for programs to discuss with applicants exactly how they will be ranking them. Regardless, when a program shows interest in you, showing it back in kind will give programs more confidence in ranking you highly. 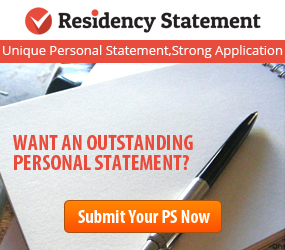 6) When should I follow up after a residency interview? An email would be most effective within a few days of the interview. 3 days is a healthy period of time for both you and the program to digest the experience and provide some space in order to reflect on it. 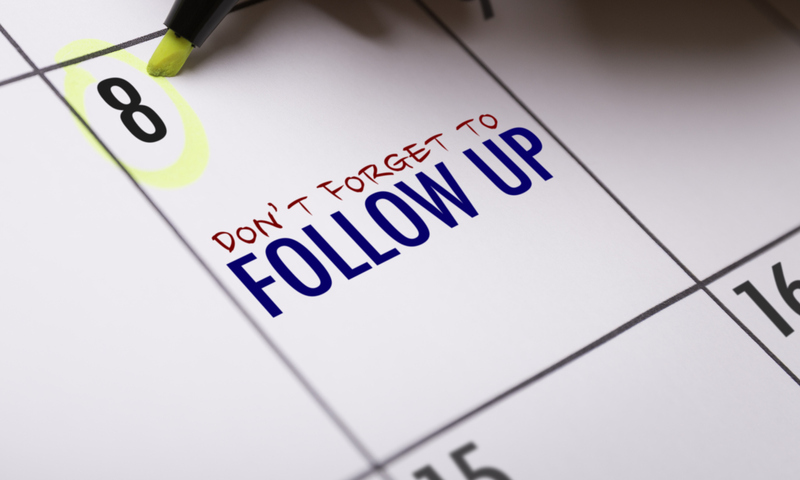 Once things get closer towards the Rank Order List Deadline, you may consider sending that handwritten follow up letter to make sure all your bases are covered. Overall, you want to stay fresh in programs’ minds as long as possible over the course of the interview season, without coming off as pushy or burdensome. The balance may be tricky, but listen to your gut and ask, what would I want to see if I were in their shoes? We hope this has helped! 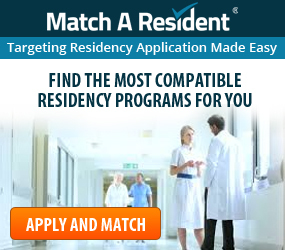 Be sure to support the residency community by sharing your Interview Feedback after your experiences. Each voice helps shape the future of residency for generations to come.